Holy Roman Emperor Charles VI established Liechtenstein, the only principality in the Holy Roman Empire still remaining today. Charles VI, Holy Roman Emperor, decreed Vaduz and Schellenberg were united, and raised to the dignity of Fürstentum (principality) with the name “Liechtenstein” in honour of “[his] true servant, Anton Florian of Liechtenstein“. 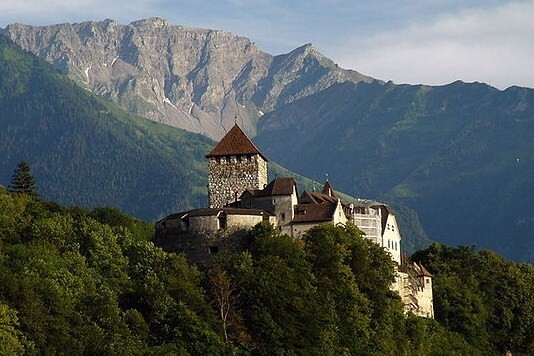 It is on this date that Liechtenstein became a sovereign member state of the Holy Roman Empire. As a testament to the pure political expediency of the purchases, the Princes of Liechtenstein did not set foot in their new principality for over 120 years.